A spokesperson for the Miami-based business confirmed in an e-mail that “due to a customer’s changing needs, it will no longer operate a facility in Moreno Valley.” The company declined to identify the customer that is discontinuing operations at the Globe Street facility. Ryder informed the California Employment Development Department of the layoffs March 21. Employers are required to notify the state at least 60 days before a large job cut to develop job placement or retraining efforts for displaced workers. In the e-mail, Anne Hendricks, Ryder’s corporate communications manager, said the company would try to redeploy workers at other facilities it operates in the area, but she refused to elaborate on the nature or location of these facilities and how many of the 145 workers could be reassigned there. 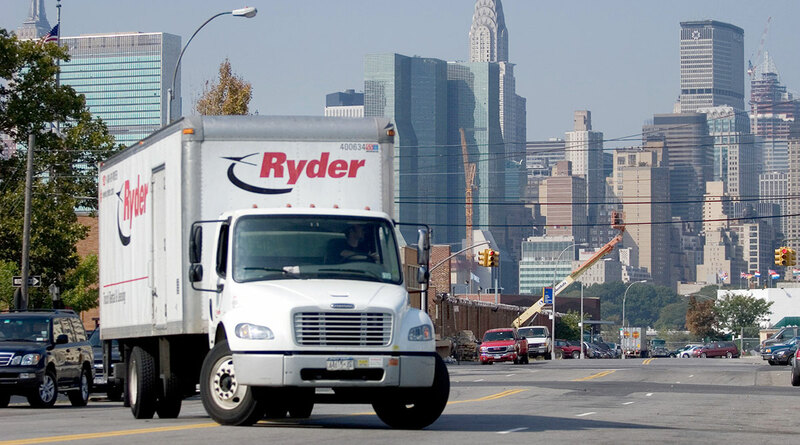 "We are committed to ensuring a smooth transition for the customer and to retaining as many employees as possible," Ryder said in a statement. Subsidiary Ryder Supply Chain Solutions ranks No. 12 on the Transport Topics Top 100 list of for-hire carriers in North America.